I’ve never given much thought to last meals. As something one generally doesn’t get to choose, it’s a topic that, for me, ranges from pointless to depressing (I’d much rather think about my next meal). But others find it a fascinating subject, agonizing in detail over what they would have, or in the case of J.B. Gish over at Quirk Books, what famous literary characters might have. Gish has imagined Hermione Granger, imprisoned for identity theft by unknown means, would have boomslang skin, lacewing flies, a bit of a guard’s hair, and the rest of the ingredients for Polyjuice Potion (imagine making that request). Meanwhile Shadow Moon (American Gods) might opt for a more conventional last meal of cheeseburger, fries, and American beer. In the spirit of pure speculation, I’ve given some consideration to what my character Mara (Love Lies Bleeding) would have eaten for her last meal as a human before she was forced to convert to an all-blood diet. As the daughter of an upper-class English Knight in Medieval Ireland, Mara would have had access to higher quality food than the average person. Her last meal would have been a typical everyday light supper in her household (at least for her and her father–the servants likely didn’t eat as well). What do you think–is it a good last meal? You can read more about Mara in my new FREE short story “Blood Magic,” available for download at Smashwords and other online booksellers. 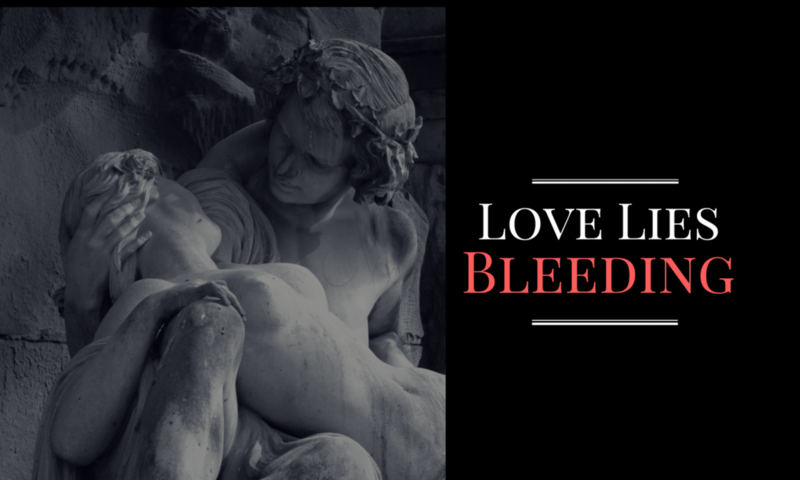 And if you haven’t already, now is a great time to also get a copy of my novel Love Lies Bleeding. Happy reading (and eating)!